2018 is the Year of the Dog, thought of as a loyal and reliable animal in the zodiac. 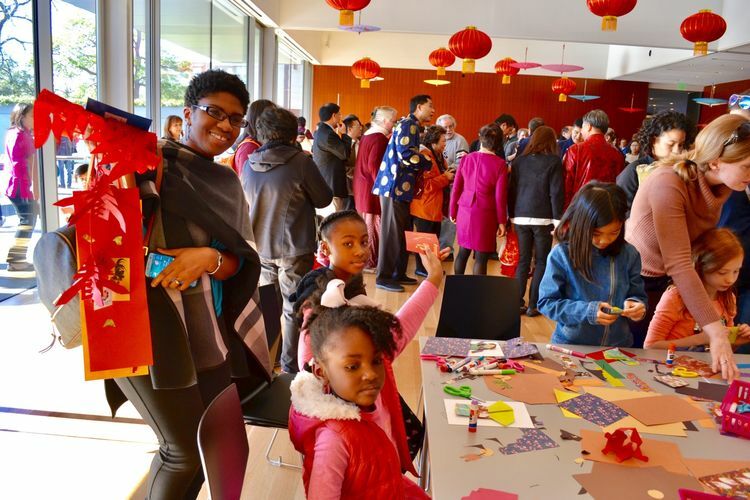 Join us in welcoming the Year of the Dog with performances, art and craft activities, and food inspired by Lunar New Year traditions across Asia! Create a new year card with a message for friends and family on one side, along with a multi-layered kimono design on the other. Make a special kite based on a design popular for hundreds of years in Korea. Design a project to celebrate the new year in Mongolia and one of the country’s best-known animals, the two-humped camel. Performance times at 1:00 pm and 3:00 pm. 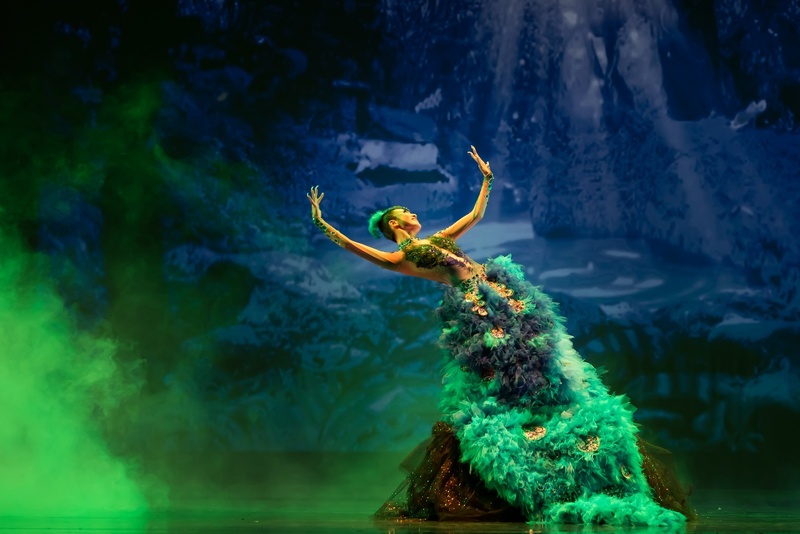 The same dances will be performed during each performance. 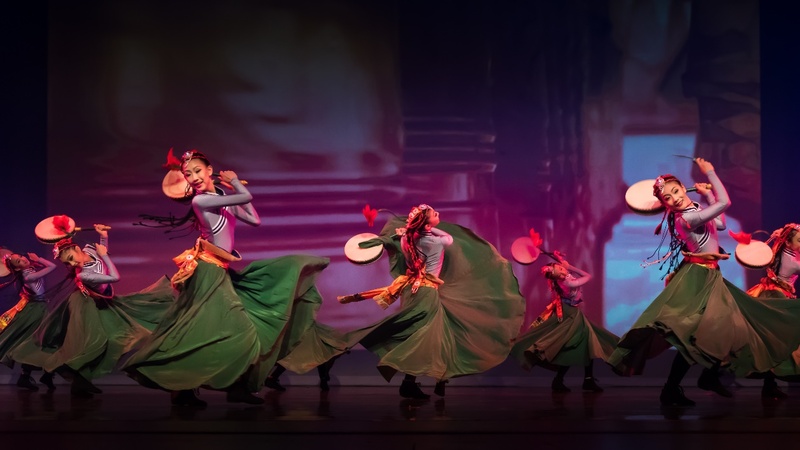 To celebrate the 2018 Lunar New year, Huaxing Arts Group will be joining Asia Society Texas Center to present a collection of Chinese music and dance. 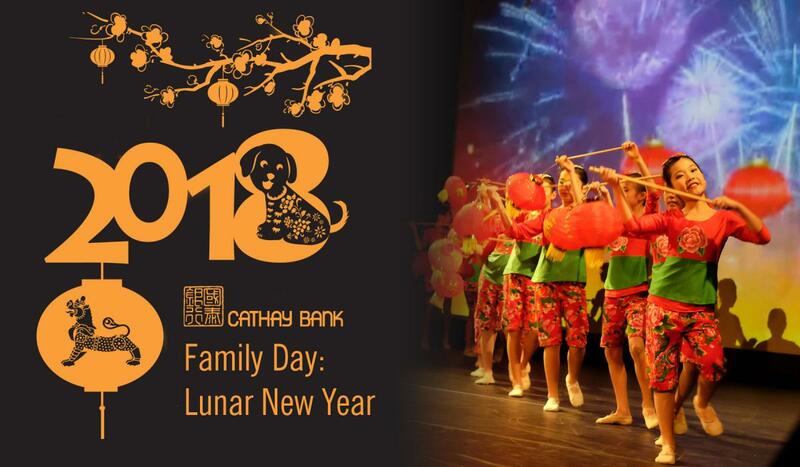 From modern interpretations of traditional tunes to classic folk dances, the performance will highlight a variety of performers and dance styles, including a Dai peacock dance, a Tibetan drum dance, and a sand painting performance, among others. 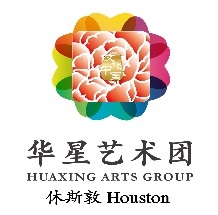 Huaxing Arts Group Houston is a civic organization of Chinese-Americans in the Greater Houston Area. 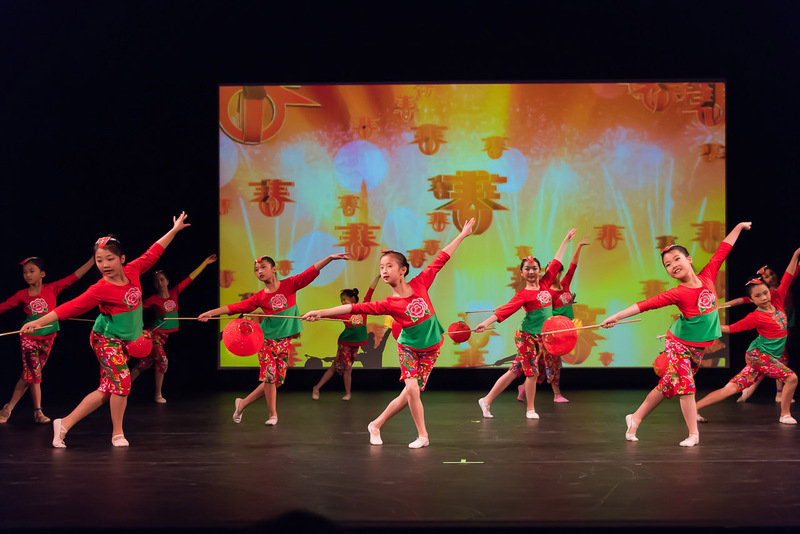 The association has served the greater community through volunteerism, service, and cultural exchange with a patriotic focus on strengthening the Chinese-American community and its relationship to fellow citizens. For English Version and more details, please click link is here.